Niccolò Adolini (Rome, 1987) and Daniel Simonini (Sao Paulo, 1986) meet at the Rodolfo Dordoni studio in 2011 after completing two different studies: the first undertakes the Mendrisio Academy of Architecture and concludes his studies at the European Institute of Design in Rome; the second after completing a master's degree at the Polytechnic School of Design in Milan, he began a career development course at well-known Milanese design studios, including Piero Lissoni, Ferruccio Laviani and Palomba Serafini. 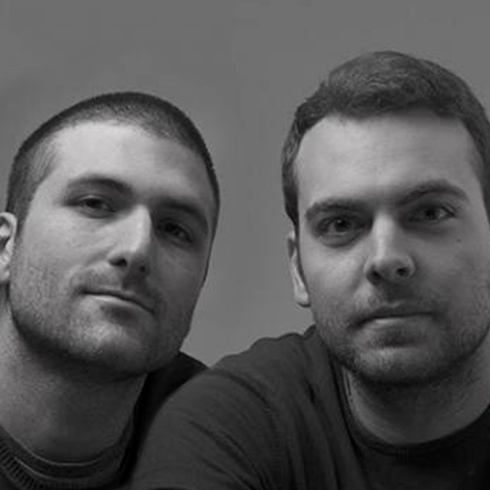 In 2012 the two young designers founded the studio ADOLINI + SIMONINI ASSOCIATI in Milan. They collaborate with companies in the outdoor sector, supplies, lighting, bathroom. Today the studio operates between Milan and San Paulo, trying to engage in various types of projects involving companies and cultures of both countries.